Home→Wind Turbine Solutions for Municipal dependence on fossil fuels for power. →Wind Turbine Solutions for Municipal dependence on fossil fuels for power. Wind Turbine Solutions for Municipal dependence on fossil fuels for power. 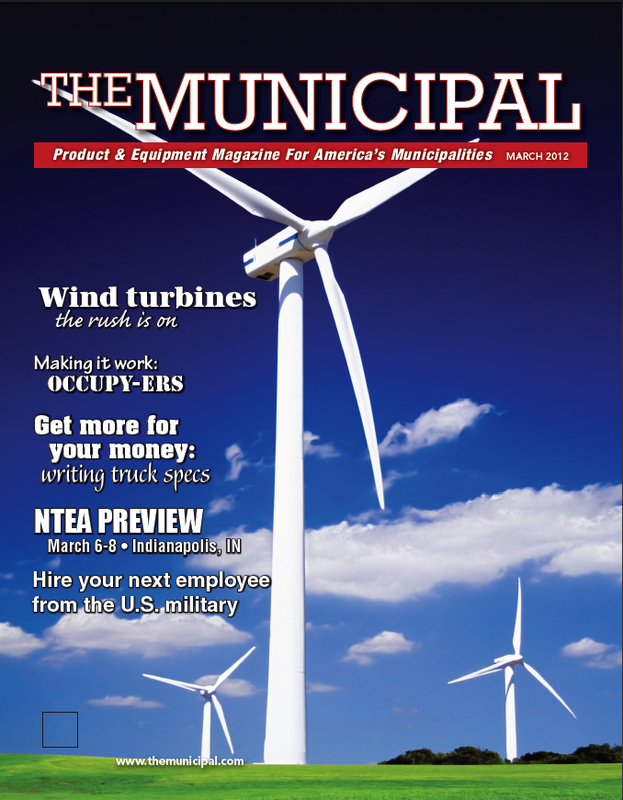 Published February 28, 2012 at 678 × 871 in Wind Turbine Solutions for Municipal dependence on fossil fuels for power.